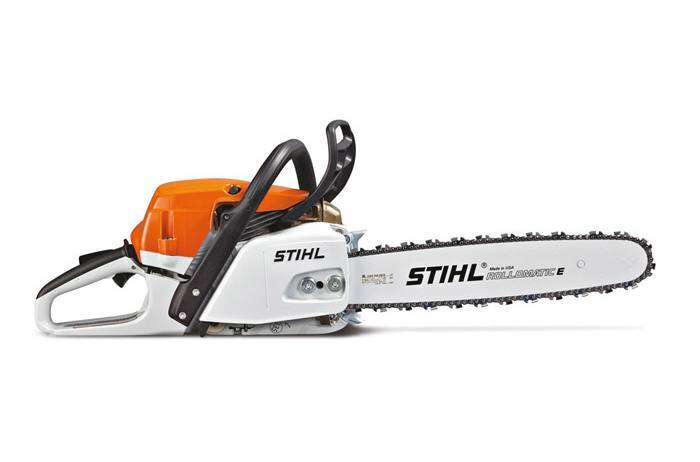 The same great MS 261, but with advanced STIHL M-Tronic™ technology for optimized performance in various conditions. The MS 261 C-M has all the same great features as the MS 261 – low exhaust emissions, high fuel efficiency and robust performance – for professional users and homeowners with large jobs, with the added benefit of advanced STIHL M-Tronic™ engine management system. 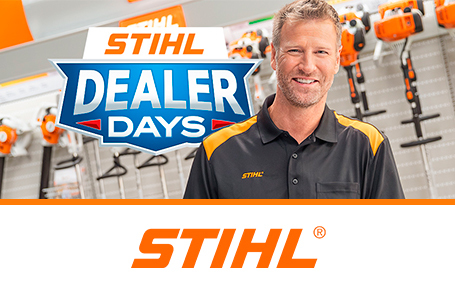 With STIHL M-Tronic™ an onboard microprocessor digitally monitors and automatically compensates for changes in your work conditions including elevation, temperature, fuel quality, varying octane levels and dirty air filters. The end result is maximum performance across a wide range of cutting conditions without making any manual adjustments.